If you thought you knew everything about the supernatural, guess again. 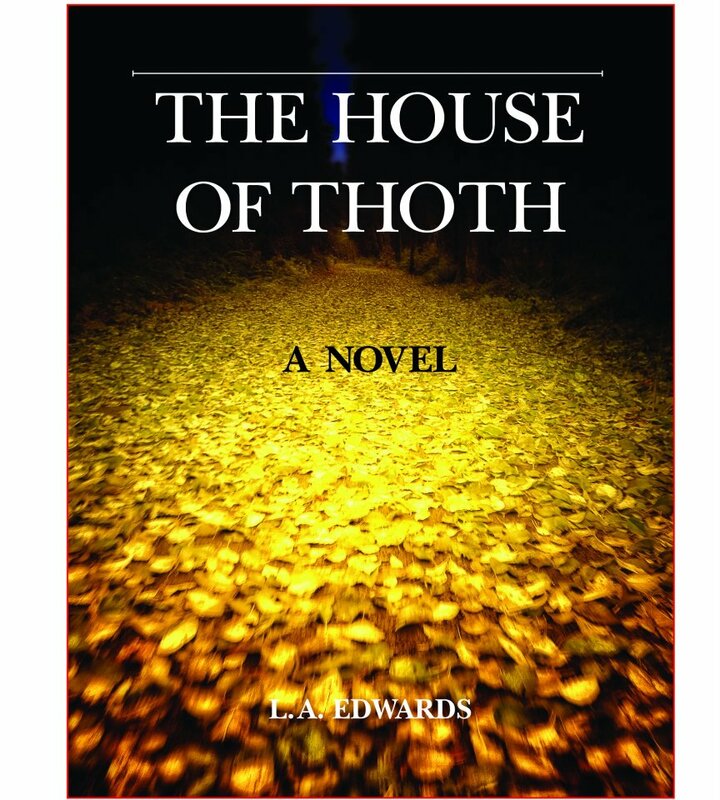 In this haunting thriller, THE HOUSE OF THOTH casts the reader into a historical quest through time and parallel dimensions: from the 21st century Earth back in time when the gods and goddesses of mythology ruled the universe and mystical forces existed midst many realms, more importantly the mortal realm on a planet called Earth. From the first pages, the reader becomes enveloped into a preternatural world of secrets an lies, esoteric societies, infamous lineages, and archaic bloodlines. Meet the eidetic Doctor Alæsëía Covington, lead archaeologist and linguist for the New York Metropolitan Museum of Art as she seeks to uncover the truth behind the mysterious deaths of those closest to her and the truth behind her own mysterious identity. Afraid for her own life and anyone she knows and loves, she flees New York for her home in Cairo in search of answers. When Alæsëía awakens from her long flight she realizes she is in a strange city with no knowledge of how she arrived. As grief catches up with her, she recognizes she must continue before she is discovered by whomever seeks to destroy her life further. Upon bumping into an old friend who attempts to answer questions about her past she can barely continue. Grief stricken, she is kidnapped and taken to an oddly familiar Gothic mansion overlooking the Pacific Ocean. The home of an enigmatic man from a world she wants no part of. Yet if she is going to find the answers she seeks her hand is forced and she must continue her quest alongside him. Entwined by the gods an unforeseen bond forms as they both find themselves on a mission for answers oddly in the same place. Together they fight a myriad of malevolent forces who guard what lies deep beneath the sands of Egypt. A sinister evil, which arises deep from within the bowels of the Underworld. Can Alæsëía and her captor uncover the truth before evil devours them?